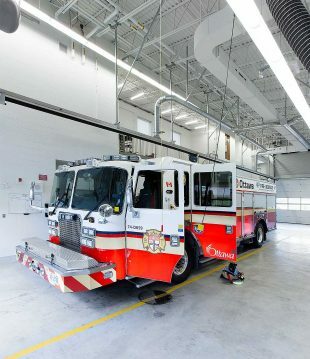 Based on increasing demands, community growth and future development, the City planned for two brand new fire stations in Ottawa’s east end. 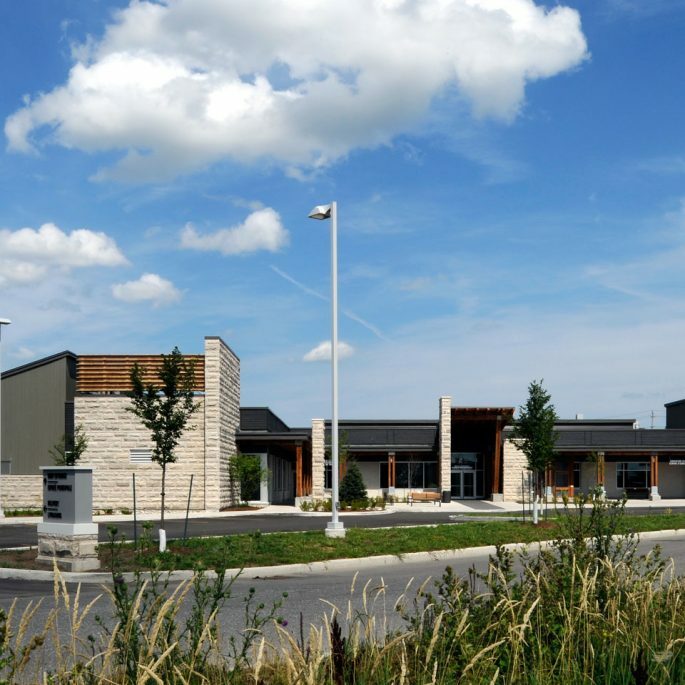 Hobin was retained in 2016 as part of Morley Hoppner’s design build team, following a design competition that involved concept designs for the two predefined project sites. 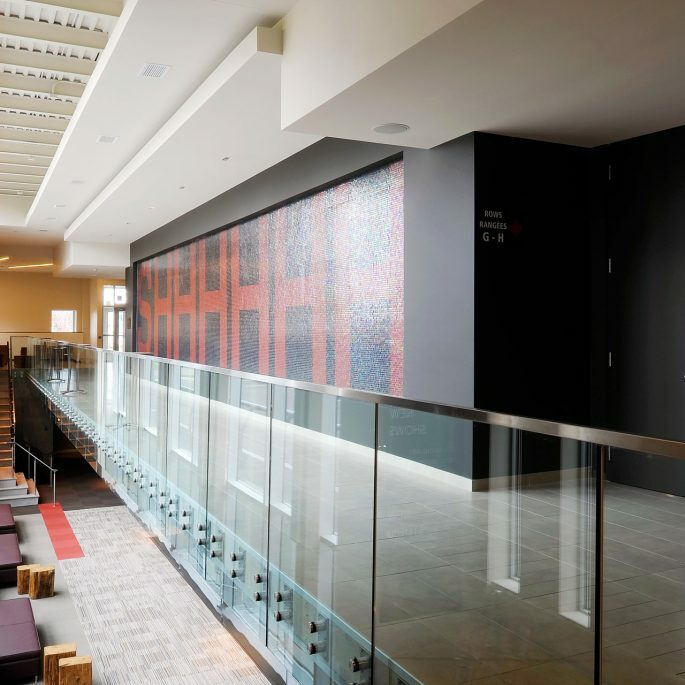 Incorporating contemporary, contextually-sensitive materials and detailing, the 11,420 ft2 buildings are designed to be iconic landmarks within their respective communities. 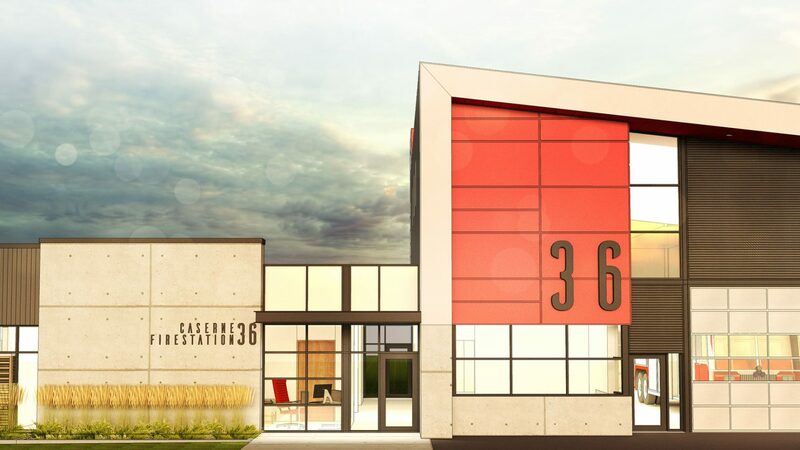 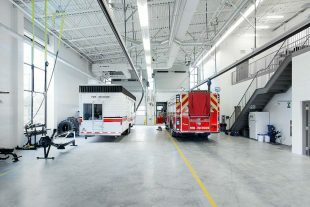 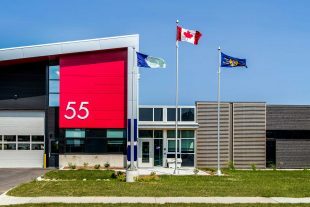 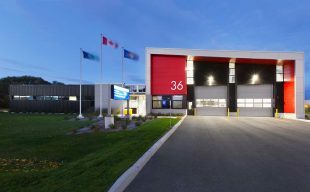 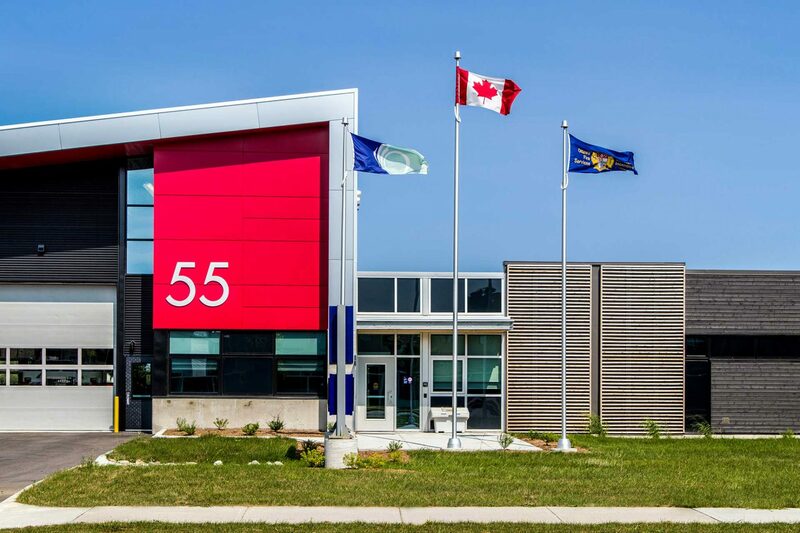 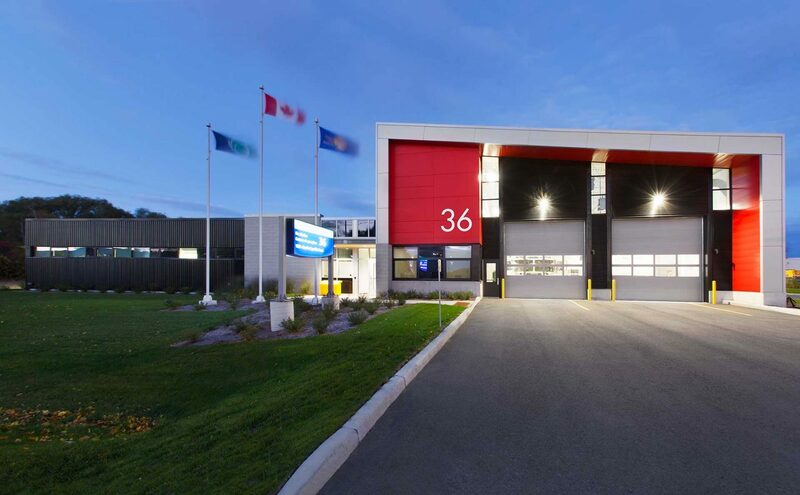 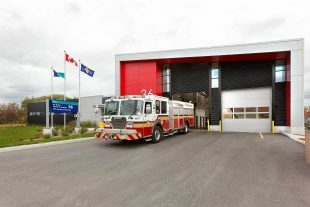 Fire Station 36, at 1951 Cyrville Road, brings new life into an already established area at the former Cyrville Road Public Works Yard, while Fire Station 55 is situated at 2283 Portobello Boulevard, facing Brian Coburn Blvd, in an up-and-coming Orleans neighbourhood. 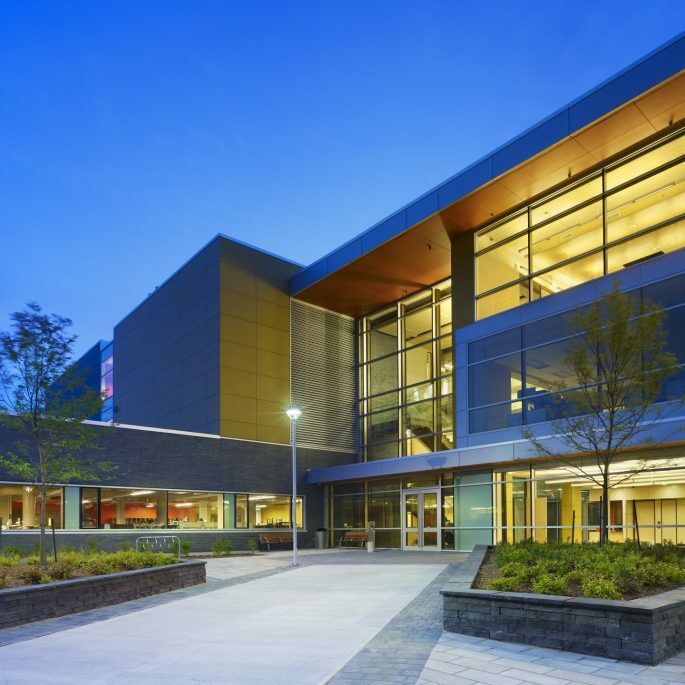 These state-of-the-art new facilities were constructed to meet the requirements for LEED® Silver certification by incorporating numerous sustainable building practices. 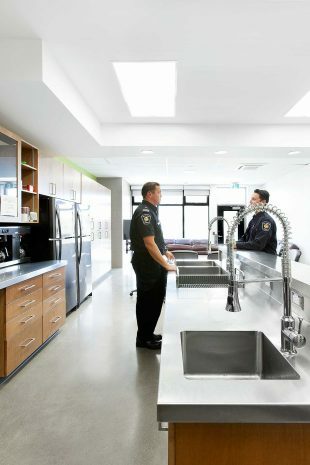 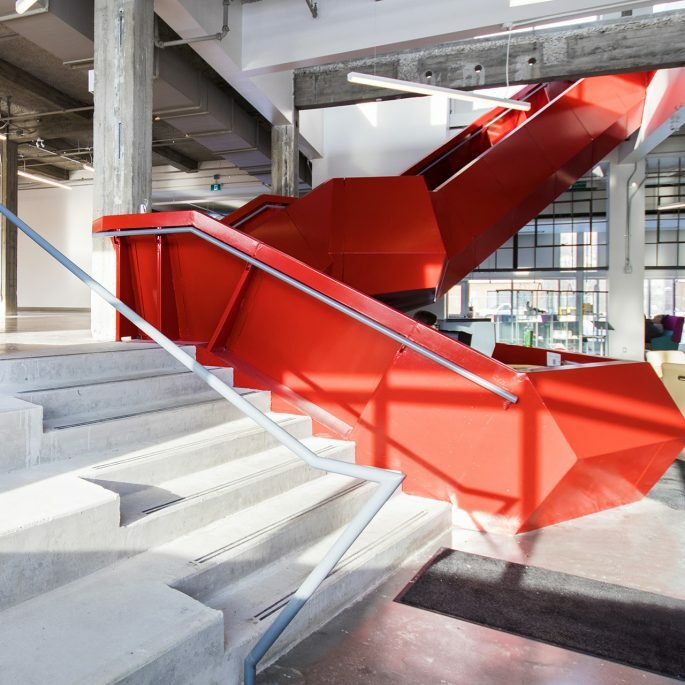 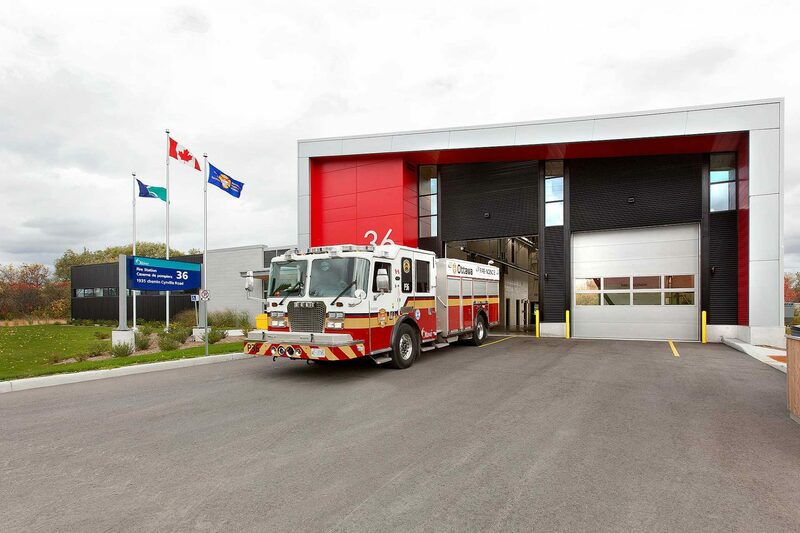 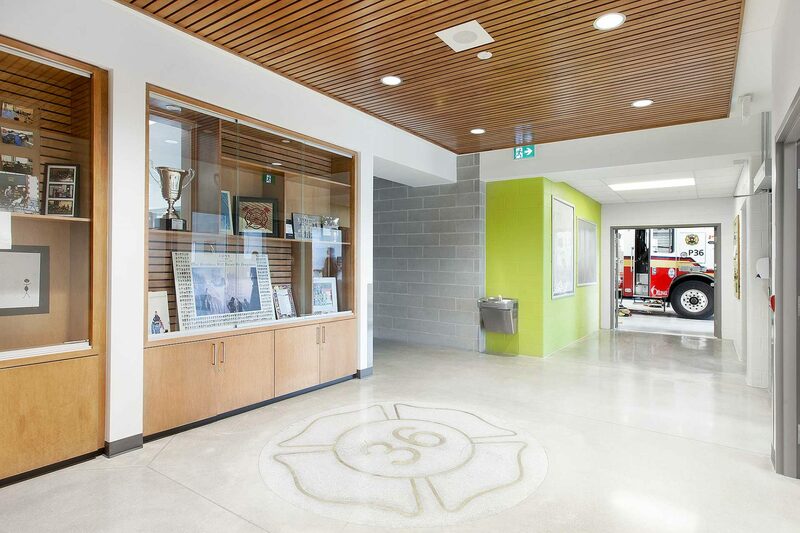 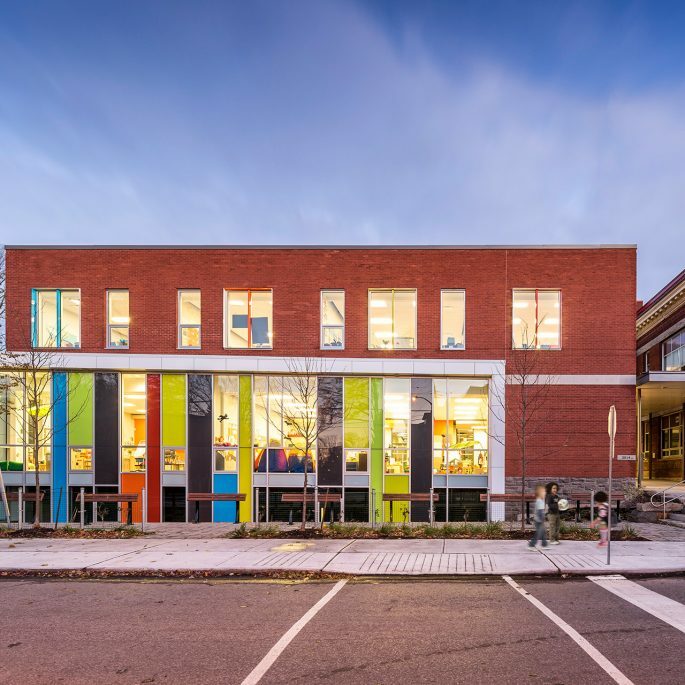 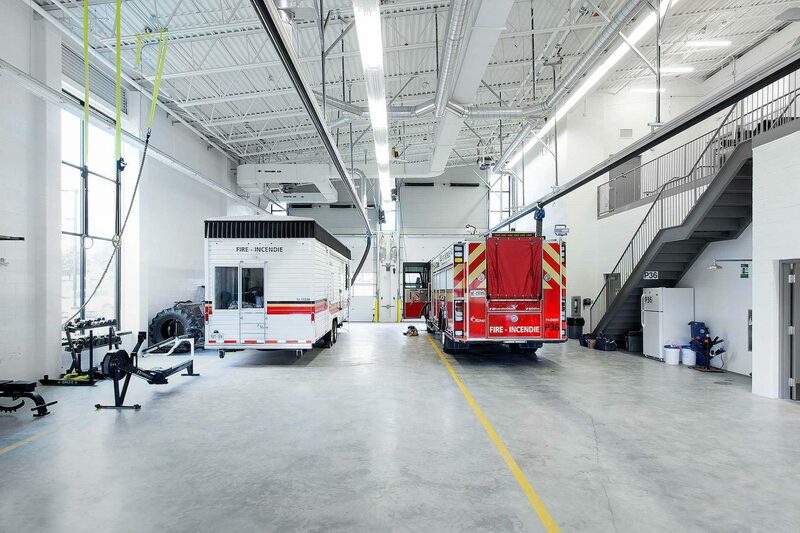 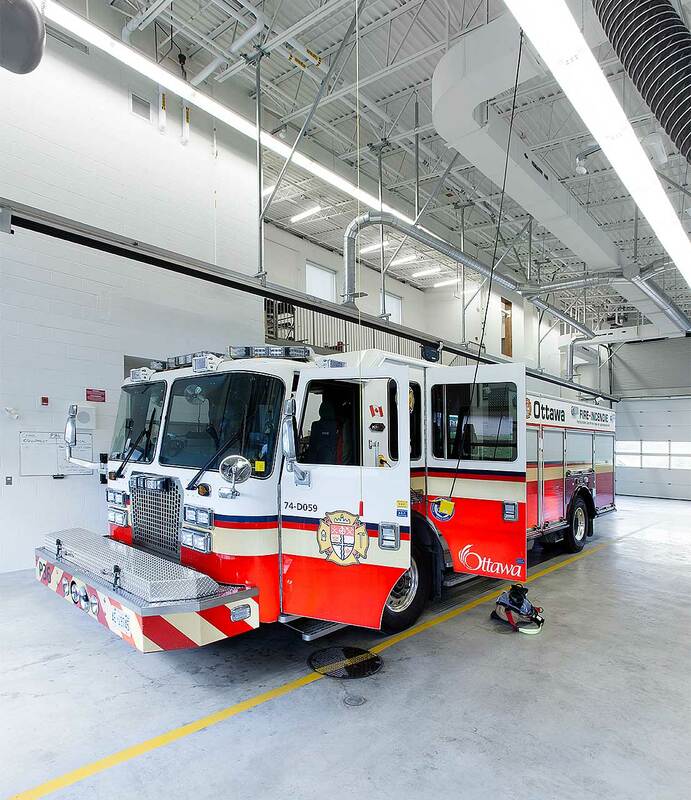 The Design Build approach to these projects offered the opportunity for creative collaboration between the City of Ottawa and the consultant and construction teams, fueling the success of the new Fire Stations.